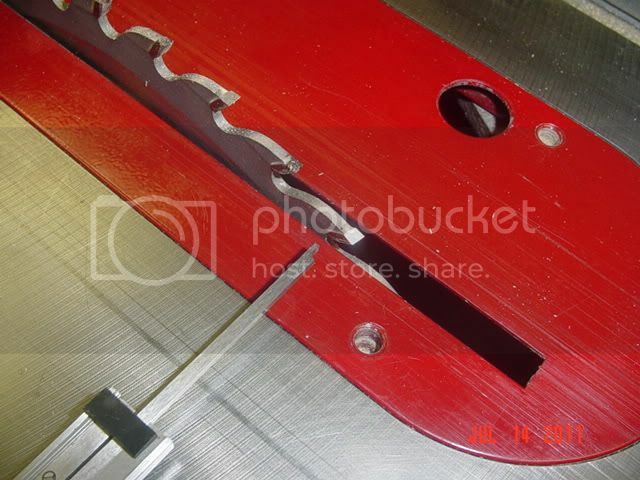 Product Description: MAG-DRO’s mitre slot base is a device used to fix calipers easily in a 3/4” slot, the base can be clamped or screwed to any flat surface for quick, accurate measurements or adjustments to table saws, planers, and router tables. With virtually unlimited applications in the shop, MAG-DRO reinvents the capabilities of calipers. In the video I quickly demonstrate how align the table saw blade to the miter slot. In my opinion trying to measure several thousandths of an inch with a caliper is mainly trial and error with the emphasis on error. I still think using a dial indicator with a jig like the TS ALIGNER JR. is the way to go. With the TS ALIGNER JR. you can position the jig (and dial indicator), make the adjustment while watching the dial indicator move to where you want it. Without a dial indicator you have to make the adjustment, measure, make another adjustment, etc. ad infintum. I have one also and it works flawlessly with a digital caliper. I dialed my blade and fence it perfect ,within .001, very easily. 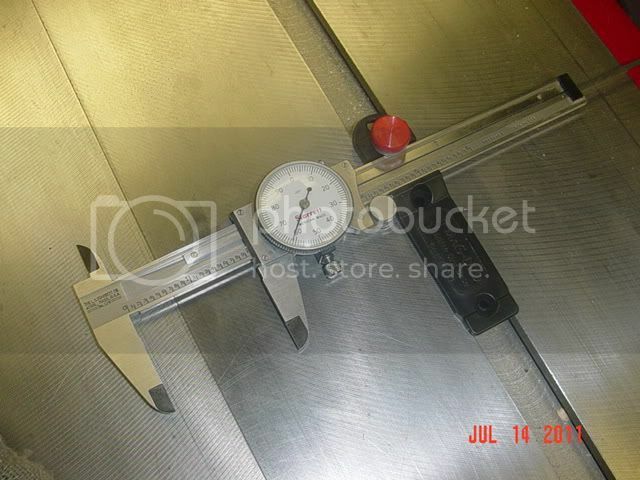 Without a digital caliper it seems like an anoyance imo. My caliper actually reads to .0005 and if you really want to pull your hair out could could dial it in even tighter but thats way to accurate for the wood I put through it. For $8 it’s a good buy. I have no issue with the TS Aligner Jr. except it costs almost a $150. Considering you only need to make this adjustment once every year or two, I don’t mind spending an extra 10 minutes and saving the $100. I can only speak personally but I found the Mag Dro one of the better $8 investments I have made that actually works. YMMV. I have one and a few calipers but none of the calipers touch the blade when in the mag dro and in the TS miter slot? I bought the same thing when I was rebuilding my old Unisaw. I used it and I like it a lot. ajosephg is right though, using a dial indicator is a more accurate and faster way to adjust the table to blade. With woodworking not being an activity generally given to 0.001” accuracy, it probably doesn’t really matter that much. Cut a piece of wood today, it will not be the same size tomorrow. Metal you can pretty much count on it staying the same shape, wood not so much. I guess I gotta buy a new caliper. Anyone have any ideas on where to get a better caliper than a starrett? ? What am I missing here? Just slide the body of the caliper to the right in the Mag Dro.